For the last few weeks it has been relatively busy around here. I can't complain. I'm happy to be working. 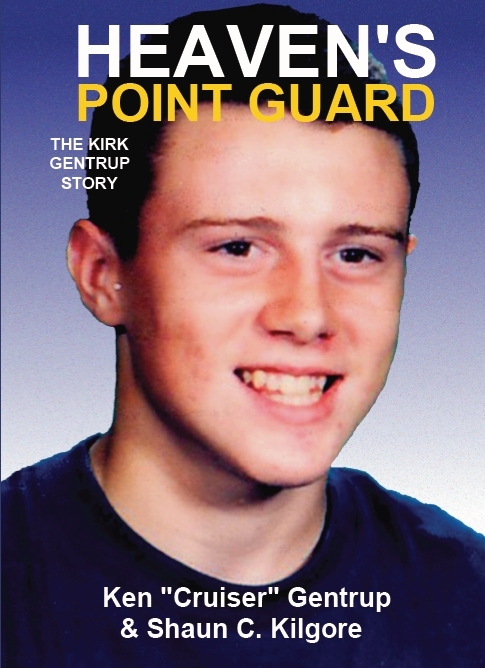 I've found a combination of clients that are helping me diversify my income more and I have also been doing well with the launch of Heaven's Point Guard: The Kirk Gentrup Story. The book is the second publication for my small publishing company, Founders House Publishing. I was fortunate to be the co-author. As such, I've enjoyed the experience of book signings. As you can imagine, this has sort of been crazy for me. Combining the freelance work I've been gathering and the time spent promoting and gearing up for the book launch, and I really feel like a chicken with my head cut off sometimes. I'm not done selling books. In fact, we're just getting started. It's amazing how this book has been received thus far. I have been so glad to hear from those who've been impacted. In fact, many of those who had been touched by Kirk Gentrup have voiced their praise and thanks for bringing out this book. I feel privileged to be a part of this experience. In the weeks ahead, there will be more signings and events to promote this special book.